Dermatologist Dr Kiran Lohia Sethi, in one of her posts on Instagram talks about dry skin brushing. Dry skin brushing is an extremely simple method of invigorating the body skin with a soft brush. This method has numerous benefits and can be great for your skin. Dry skin brushing is an extremely simple method of invigorating the body skin with a soft brush. Who doesn't want a beautiful, glowing and vibrant skin? We all accept this fact that we all want a healthy and clear skin free of any marks or pimples. But unfortunately, many of us are so busy in our daily lives that we hardly pay any attention to our skin. Also, many people use a lot of skin products laced with harmful chemicals. But are these good for your skin? Well, the answer is no. 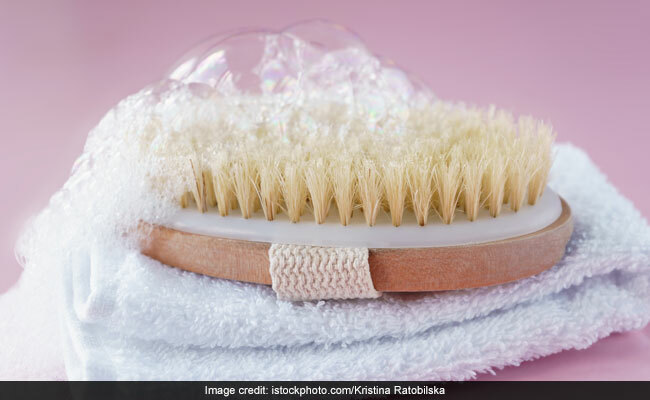 Dermatologist Dr Kiran Lohia Sethi, in one of her posts on Instagram talks about this simple method of dry brushing for your skin. Her Instagram post said, "Dry brushing is the juice cleanse of the beauty world. The firm bristles of the brush give your skin a thorough exfoliation while the pressure helps to stimulate your circulation and, yep, lymphatic drainage, which in turn is supposed to help the body eliminate toxins." Who doesn't want a beautiful, glowing and vibrant skin? Let us understand what this concept exactly means. People have been using dry brush for centuries. The Japanese used loofah sponges to brush the skin before hot water baths. 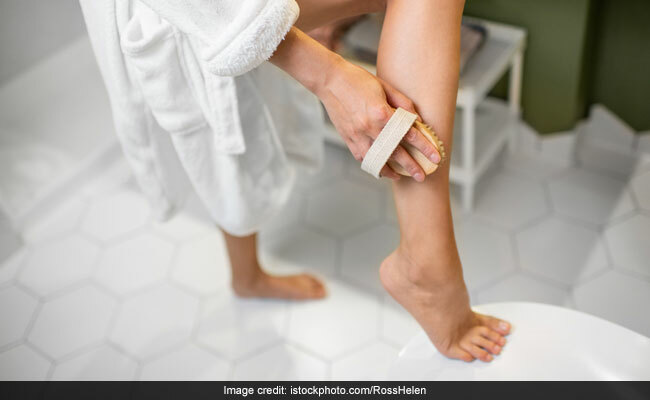 Ancient Greeks used skin scrapers for increased circulation. Native Americans used dried corn cobs and sand from river bottoms to scrub, exfoliate and clean the skin. Dry skin brushing is an extremely simple and less time consuming method of invigorating the body skin with a soft brush. This method has numerous benefits and can be great for your skin. Dry skin brushing increases your circulation and promote blood flow. This helps improve the texture of the skin. 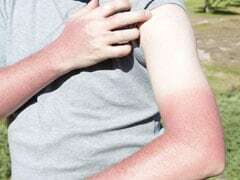 Poor blood circulation can cause blotchiness, dark spots and slow the process of scar healing. Regular dry brushing can give a more even skin tone and improves skin texture. Many people start dry brushing for the various benefits it offers to the skin but they end up continuing because it makes them feel good. Besides making your skin brighter, tighter, vibrant and more radiant, dry brushing is an excellent way to wake up and rejuvenate in the morning. The method helps keep skin exfoliated by getting rid of dead skin cells, allowing skin to absorb moisture and stay hydrated. Exfoliating further helps in the process of skin renewal. When the dry, dull skin cells are removed, new healthy cells are formed. This inhibits buildup which keeps the pores clear. This gives a vibrant and bright texture to the skin. 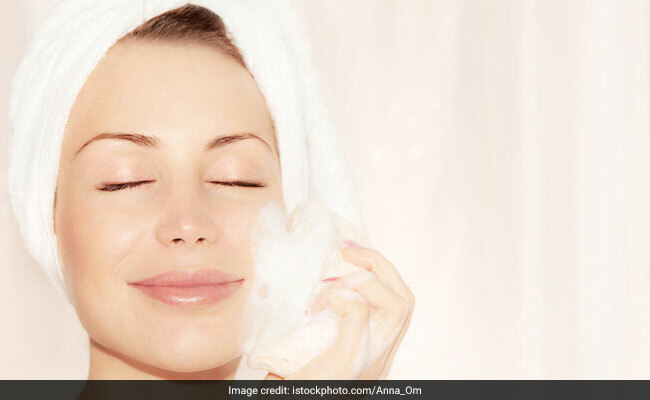 Regular exfoliation can also prevent the formation of wrinkles and fine lines, thus making your skin looking young. Also read: Rich In Proteins And Other Nutrients This Food Can Be Great For Your Skin As Well! Dry brushing can help with digestion as well. When you dry brush your skin, you remove the dead skin cells and unclog the blocked pores. This in turn allows your skin to breathe better and also effectively eliminate the toxins. Therefore, it is necessary to maintain a healthy and clear skin. Dry brushing is also therapeutic and meditative which helps in managing stress levels. Dry brushing activates the nervous system, which improves the muscle tone by stimulating muscle fibers. It also improves circulation, which promotes the delivery of oxygen-rich blood to muscles. This further helps with recovery and toning. A healthy lymphatic system is important for maintaining good health. If it is unhealthy toxins can slowly accumulate, eventually leading to congestion and illness. Dry brushing can stimulate the lymphatic system and help activate lymphatic drainage. This promotes the excretion of toxins and boost your immune system, preventing inflammation and beneficial for our overall health. The skin and kidneys are closely related in several ways. Both are responsible for detoxing the body as they help in flushing out the toxins from the body. Skin excretes the toxins by pushing the sweat out through the pores. For the kidneys, our blood is filtered and the waste is removed. Dry brushing enhances the skin health by removing dead skin cells and unclogging the pores which helps the skin expel toxins. Excreting toxins early can help ease the burden on the kidneys enabling them to function better later on. A very common skin problem faced by men and women alike is cellulite. Cellulite causes a lumpy and dimpled appearance on skin. Dry brushing can actually reduce the appearance of dimpled skin. It promotes the circulation and stimulates the lymphatic system, which thereby help improve skin's texture. Dry brushing may not solve the problem permanently, but regular practice can make significant changes to the skin.